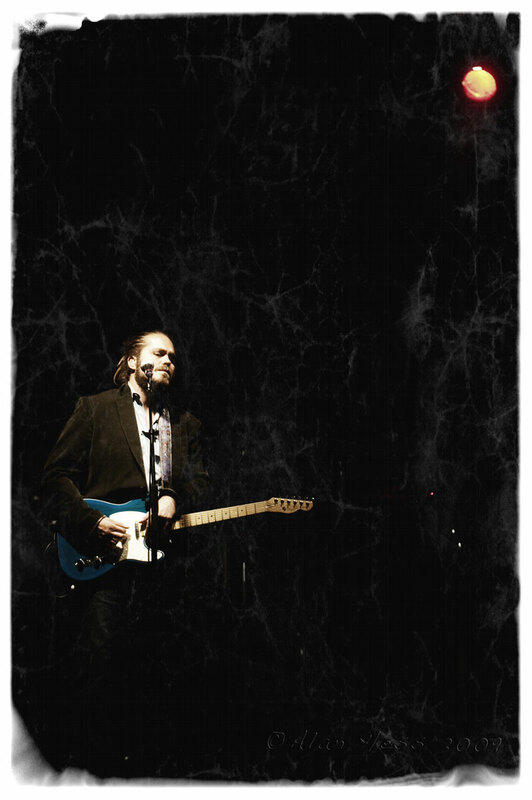 A couple of weeks ago I shot Citizen Cope in concert here in San Diego. It was at a crappy venue in crappy weather but even without any lights or photopit I managed to get one of my favorite shots of Cope ever. There was just something about the look to this shot that I loved.